Venezuela has asked for help from the United Nations to boost the country’s supplies of medicines. President Nicolas Maduro said the UN had the expertise to normalize the supply and distribution of drugs in the country. Venezuela‘s Medical Federation said recently that hospitals had less than 5% of the medicines they needed. 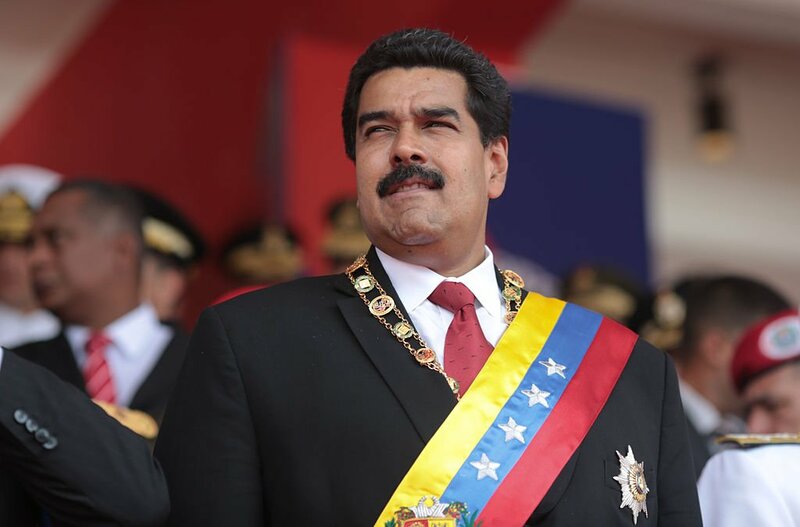 Nicolas Maduro blames the problems on an economic war against his government and the sharp fall in oil prices. The opposition says President Maduro’s mismanagement is to blame for Venezuela’s worsening economic crisis. Shortages of food and many other essential items mean Venezuelans have to face long queues almost daily to buy basic goods. Correspondents say Nicolas Maduro’s acknowledgement that Venezuela needs outside help is indicative of the dire situation the country is in, despite having some of the largest oil reserves in the world.